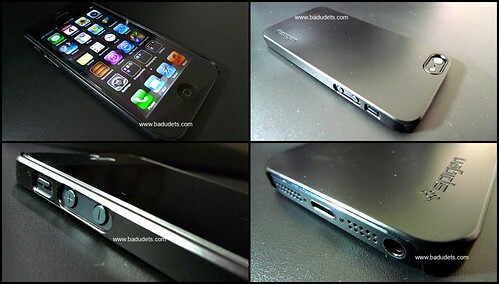 applewerkz alabang | Badudets Everything Nice! There are plenty of counterfeit Spigen products these days. Honestly, I don’t know how to spot real and fake ones. I’d say just buy from a reputable seller/distributor here in the Philippines. Jeff bought his Spigen case for his iPhone 5 at Applewerkz in Alabang for Php 1,450. If you like simple cases for your iPhone 5, check out the Ultra Thin Air, it’s very slim and minimalist.